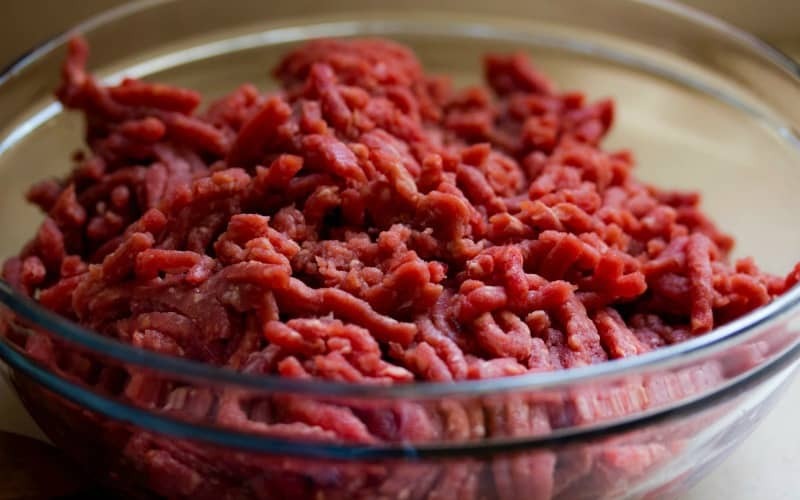 Ground Beef Recall Expands to 12 million+ pounds! 132K lbs. 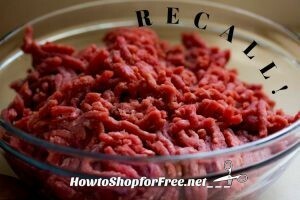 of Ground Beef RECALLED~ Check Yours! Kroger Recalls 35,000+ lbs. 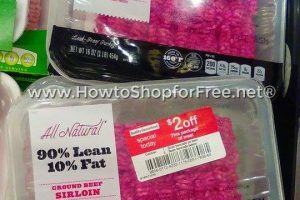 of Ground Beef that may Contain Plastic!!!!! Ground Beef $2.99/lb!! Stock Up.. It’s an Ease to Freeze! !